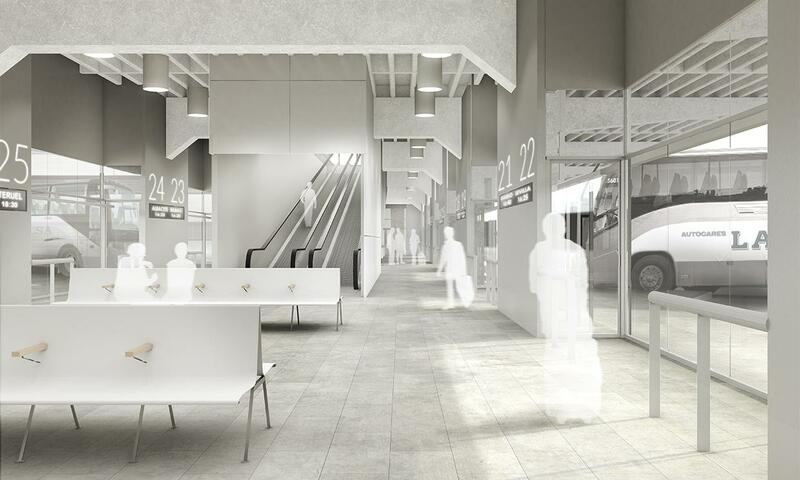 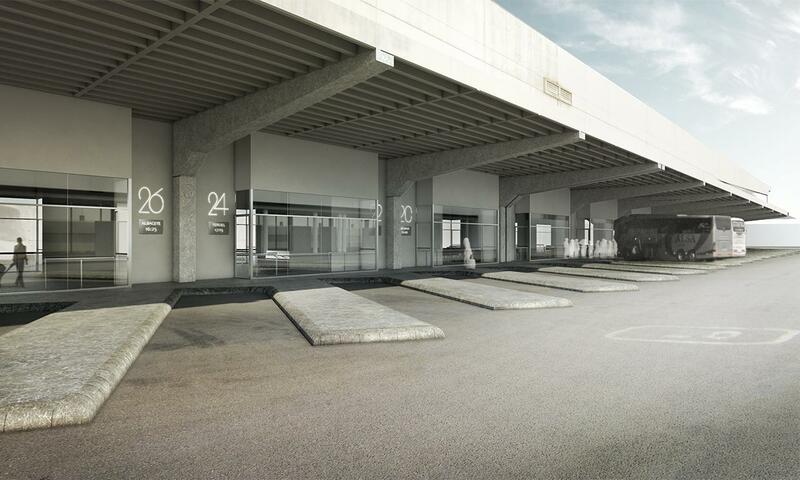 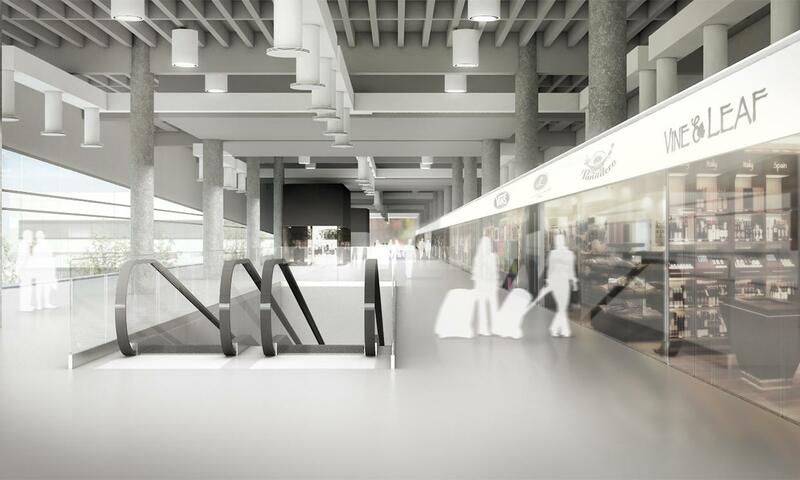 Improvements to the Méndez Álvaro Intermodal Station which will give it a new look and improved operations, with more convenient and better quality services for its users. 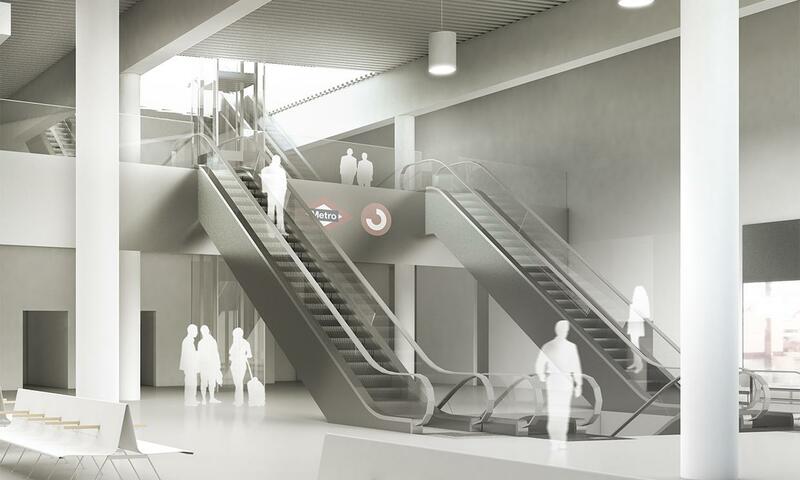 The key improvements sought in the brief covered safety, energy efficiency and accessibility aspects. 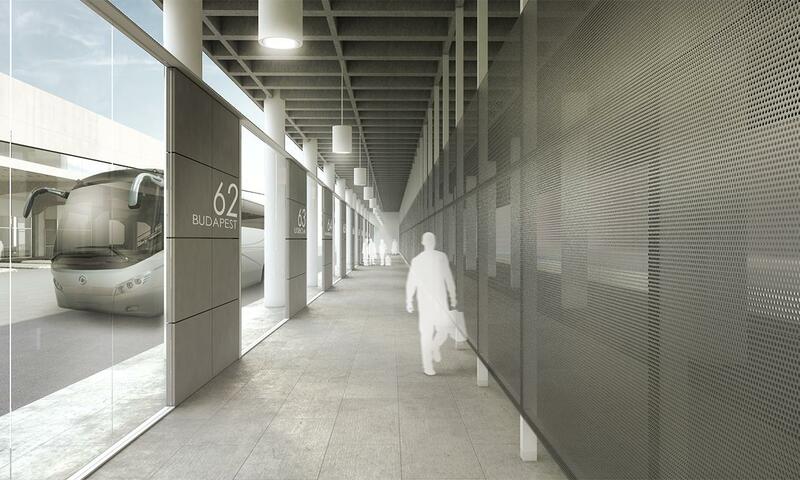 The main renovation work at the station involved the installation of air locks at the pedestrian entrances, the enclosure of the national bus dock with a lightweight wall and a control gate, the installation of new flooring, climate control for the national bus dock, a security checkpoint and a lightweight, two metre high metal fence with a boarding control gate for the international dock, a VIP lounge and a tavern, new security and checkpoints, an information point and additional lockers, new lighting, new toilet blocks, new seating at the boarding docks and common areas, and improved station signposting.